Home>New Songs>Young Nudy Songs> Young Nudy Gears Up For "Slime Ball 3" By Dropping "Do That"
As Pi'erre Bourne continues his rise as one of the hottest producers in the game, his day-one Young Nudy is ready for his own shine. 21 Savage's cousin Nudy is gearing up to release his new project Slime Ball 3 and in order to create some noise, he is dropping "Do That," a new single showing off his skillful flow and musical competence. Working with Offset, Playboi Carti and, of course, 21 Savage over the last year, Nudy has been taking notes from some of the industry's rising stars and using them to capitalize on his own success. With Slime Ball 3 dropping May 25, Nudy's potential will be on full display and it will be clearer to see exactly how far he can reach on rap's totem pole of success. Check out "Do That" and let us know if you'll be looking out for his upcoming tape. 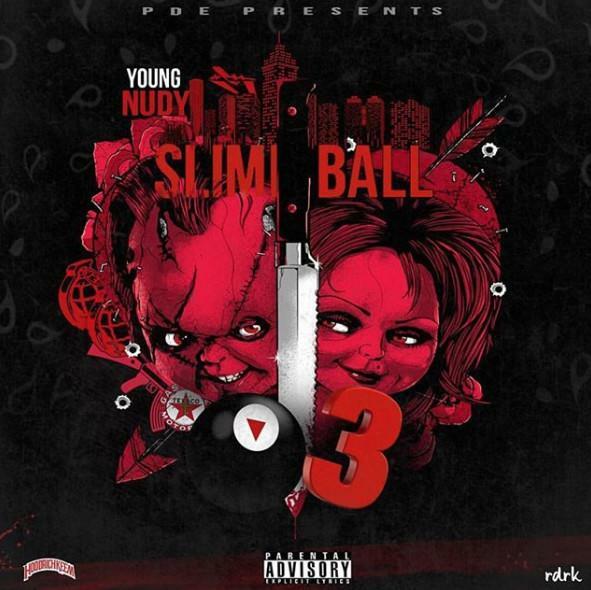 SONGS Young Nudy Gears Up For "Slime Ball 3" By Dropping "Do That"